Later this year, viewers will be able to see Downtown Decorations' banners in the new holiday movie, "One Christmas Eve." 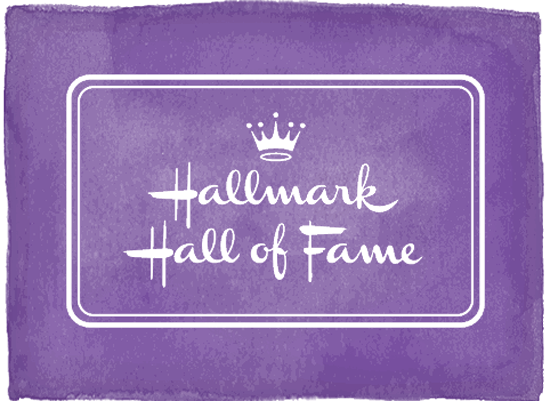 The made-for-TV movie starring Anne Heche is being produced for Hallmark Hall of Fame and ABC. In "One Christmas Eve," Heche plays a newly divorced mom having some unexpected adventures the night before Christmas, according to Winnipeg Free Press. 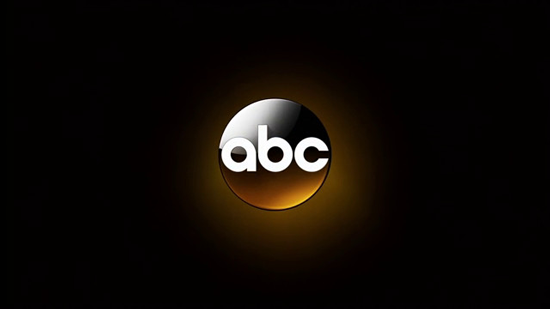 Filming took place last month in Winnipeg, Manitoba, Canada and the movie is set to air on ABC during the 2014 holiday season. We can't wait to see our decor on TV again and we are extremely excited to be part of this project. Below are some of the banner designs you will be able to spot in the movie! 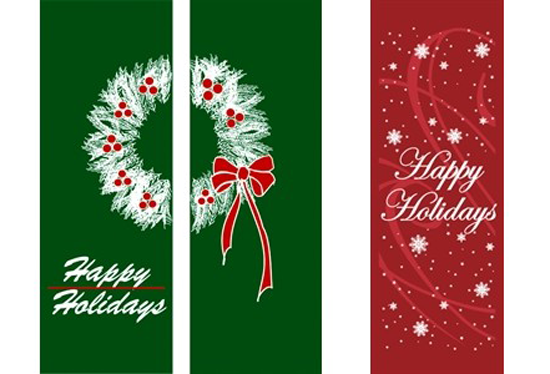 To see more of our holiday banners, click here. 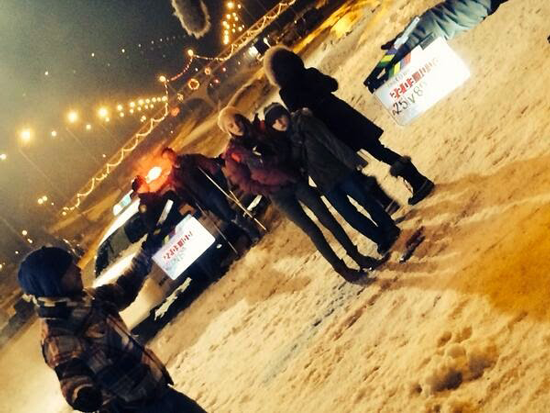 Behind the scenes of "One Christmas Eve" via executive producer Brent Shields.